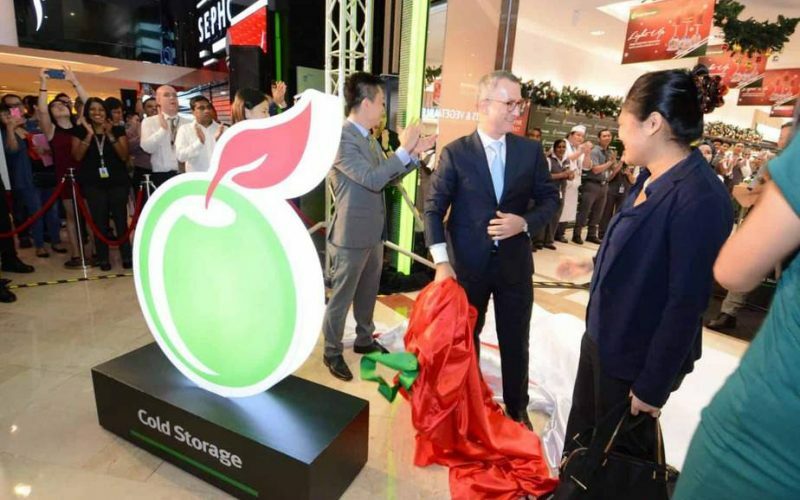 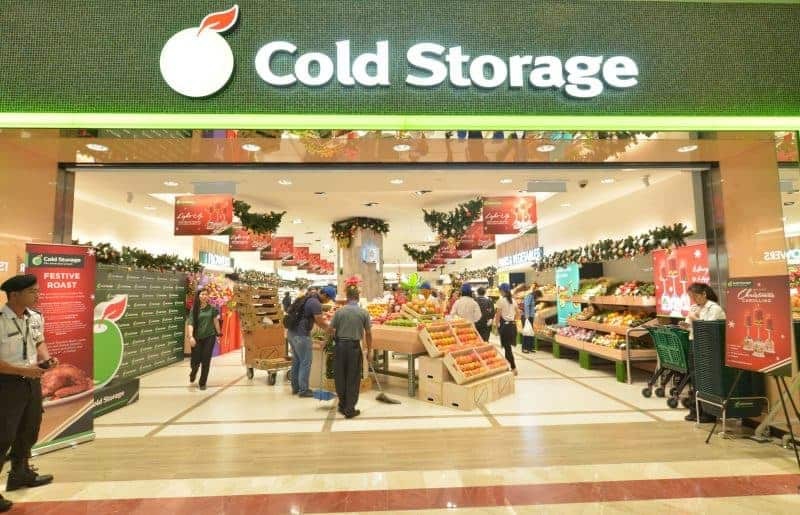 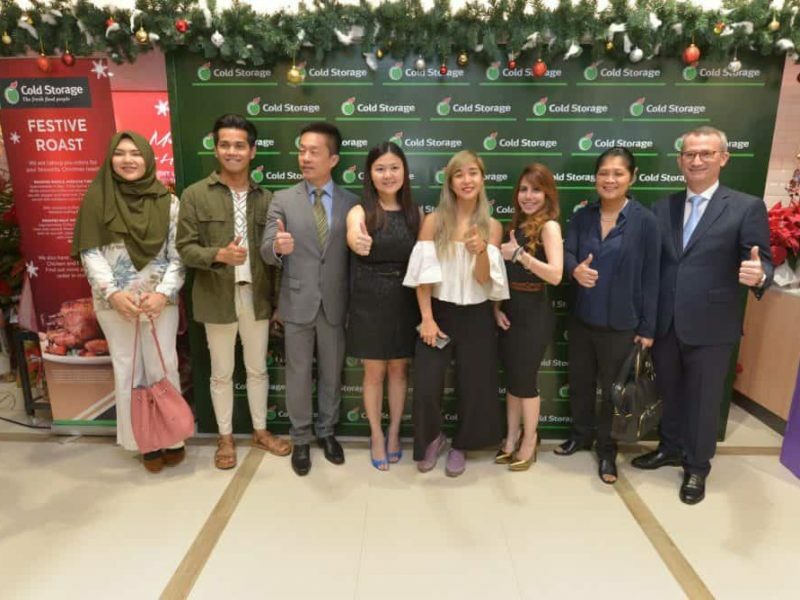 After a complete facelift, Cold Storage officially launched their new concept flagship store at Suria KLCC on the morning of 15 December. 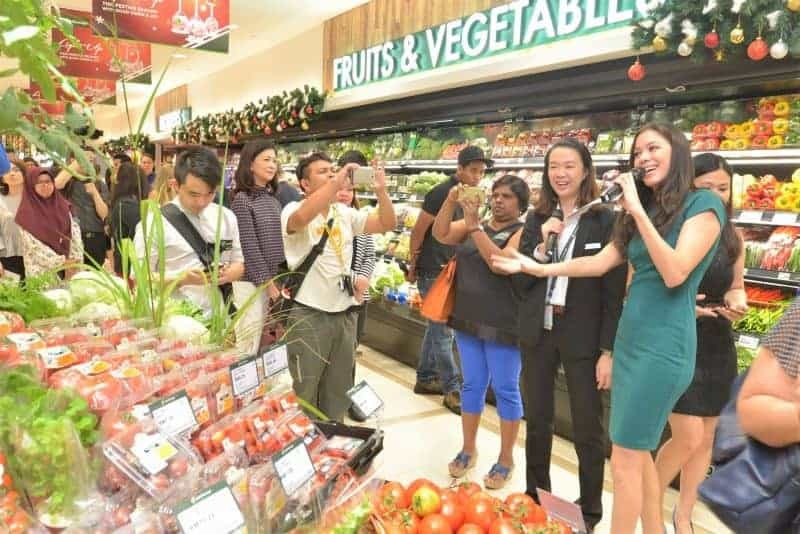 Inspired by Cold Storage’s mission in bringing all things Fresh, including products and innovative ideas, RushMax has designed a series of activities to ensure invited guests experience the Freshness of the brand. 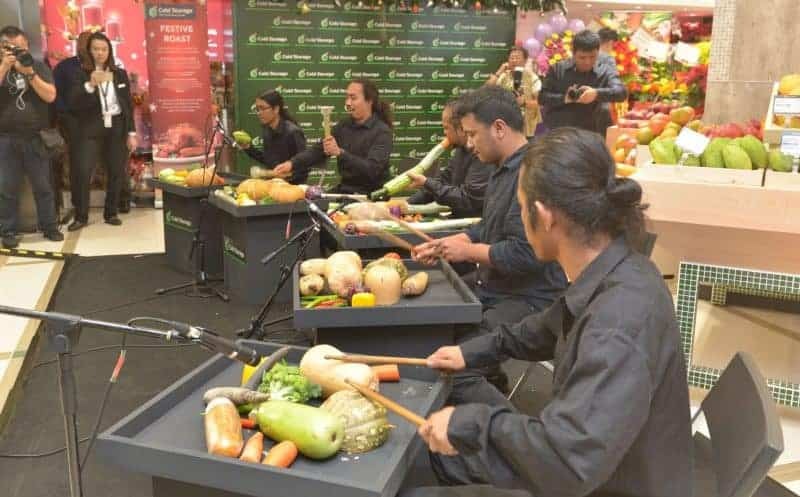 Upon arrival, guests were entertained by a unique vegetable orchestra performance which used more than eleven types of vegetables as instruments. 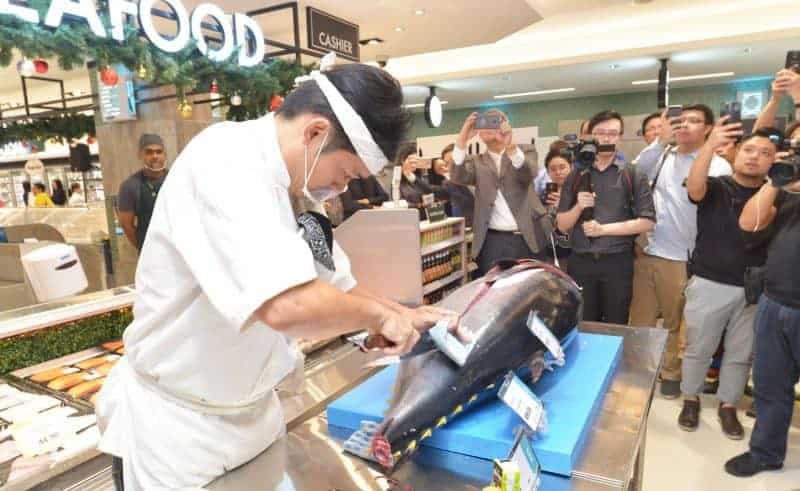 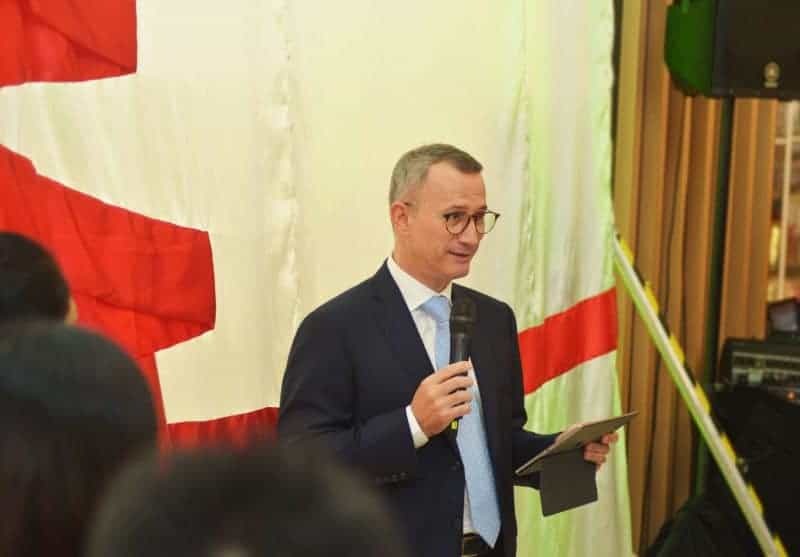 For a full experience, guests were taken on an immersive food journey, sampling top quality and imported products that are available in Cold Storage. 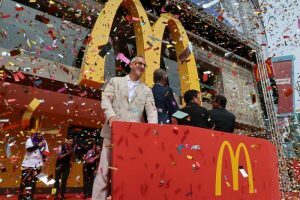 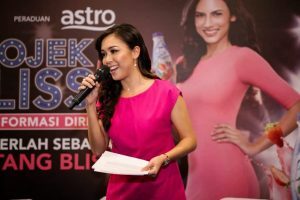 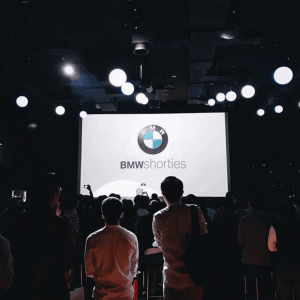 The event generated positive word-of-mouth and excitement surrounding the new concept store with many media and influencers commenting on how they have enjoyed the non-stereotypical launch format.